Tesco, Sainsbury’s and Morrisons have cut the price of diesel by two pence-per-litre for the third time in three weeks. 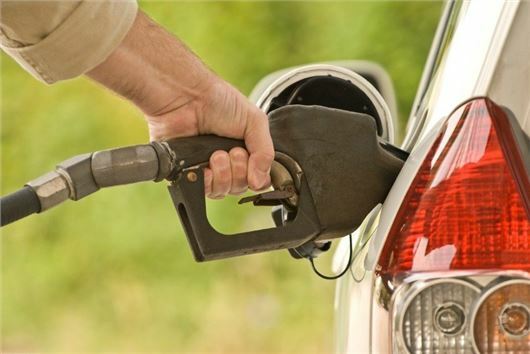 Since June the average price of diesel at supermarket forecourts has dropped from an average of around 120 pence-per-litre in June to 114 pence-per-litre now. The cost of diesel in June 2014 was, on average, 136.1 pence-per-litre. The latest fuel price reductions mean the cost of filling a 40-litre diesel tank is around £9 lower today than it was in June 2014. Additionally diesel is currently cheaper than petrol at most supermarkets for the first time in several years.